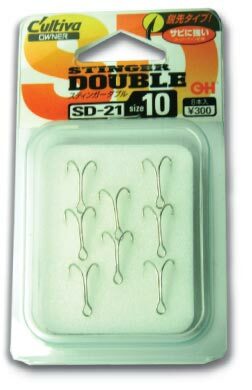 Owner HO-SD-21. Discounts Apply ! 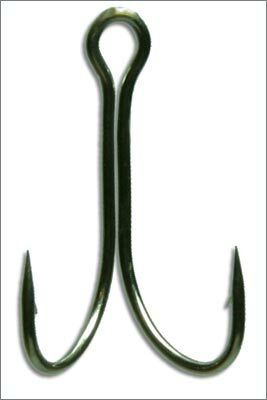 Hooks made of Hi-Carbon steel, thinner version of SD31.